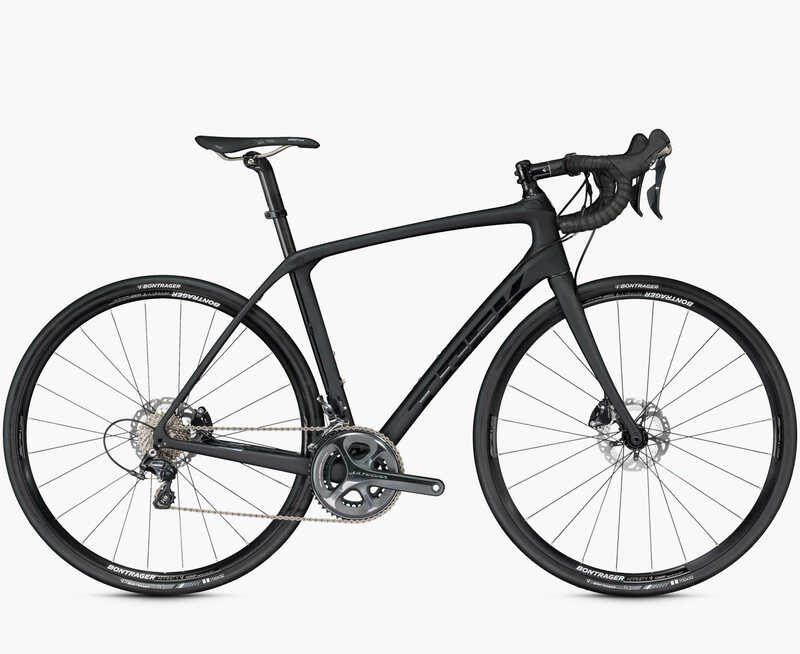 On the tools front, I love my new Beyerdynamic MMX300 headset, and I lust for the new Trek Domane SLR, with its ability to absorb even more road vibration. Eric picks up an eVGA GTX 980 Ti ACR for his VR rig, and digs it so far, and considers adding more SSD capacity. We’ve been playing a lot of The Division for fun, as well as reading. I just wrapped up the novel Gene Mapper by Taiyo Fujii, an interesting take on where technology such as CRISPR might take us in the near future. I also managed to bring Forbidden Stars, the Fantasy Flight board game set in the Warhammer 40K universe, an in-your-face game of aggression and conquest.